Why am I still feeling cold even though I have a 3mm wetsuit on! Singapore is surrounded by many tropical diving destinations. 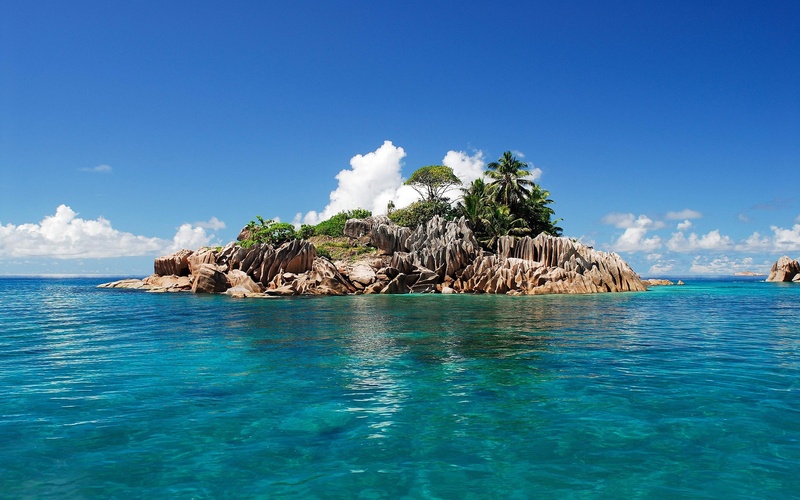 The water temperature in tropical diving ranges from 28 degrees to 31 degree.Most divers will agree not to be a wetsuit or even booties to a tropical destination. This means that they will be using a full foot fin. Thus, greatly reducing the amount of equipment and weight on their baggage. However, could you imagine after the last dive of your 2nd-day dive, you start to feel cold? Do you know that our body loses heat to water 20 times faster than on the surface? Our core body which has the largest surface area is the first thought that we will want to prevent losing heat very fast. Therefore you will still decide to bring a wetsuit to keep your core body warm. Yet, many do not realize that we do feel cold when our feet lose heat too. There is an old Chinese saying, that one should always keep their feet warm if not you will catch a cold. You would always hear your grandparents nagging at you about this, especially when it is the raining season in Singapore. They will even mention that the ceramic tiles in your house are cold, you should put on socks to keep your feet warm. Well, the same theory applies to diving. You would not want to catch a cold when you are diving even though you are wearing a 3mm wetsuit. This is because your feet are cold. It would mean that you could not dive (missing out on all the fun that your buddies are enjoying underwater) and have to deal with the unpleasant sniffing throughout the rest of the trip. This is the reason why some divers wear socks over their feet when using full foot fin. It is to keep them sufficiently warm and comfy. In addition, did you know full foot fin would make your expose skin rubbed against the material of the full foot fin pocket? This is true for those divers who fin excessively fighting the current, blisters will appear on the feet. This is caused by the bare skin rubbing against the foot pocket. It will cause major discomfort to the diver. In addition, if the blistering wound is not properly taken care of, it will eventually become an open wound. So, did you know that wearing socks over your feet will protect it from getting blisters? There is a layer of materials that prevent your bare skin rubbing against the rubber pocket. Here is another reason why getting a dive socks is good. A dive sock actually helps to ease the wearing of a wetsuit. How come? Putting on a wetsuit is always a hassle. You have to squeeze your legs through the long tapered cutting for the legs. It is especially difficult when neoprene tends to stick on to your skin. So you have to pull your wetsuit and push your legs through, and it is exhausting. Yet with dive socks, either neoprene or lycra material, you could easily wear the wetsuit. This is because neoprene does not stick to neoprene or lycra, so it will be a smooth action putting on your wetsuit. Even if you wear booties, it would not hurt to have the extra warmth and protection on your feet. If you are tempted with the idea to get a Dive Socks, we do carry ready stock in our shop. The Mares 3mm Neoprene is a great sock to have for tropical water diving. It is thick to give you ample of warmth to protect your feet. However, it is not thick to give you ample of protection for your feet to walk on boulders. It is made of neoprene material so it is easy to put on and remove. It is comfortable to wear too. The neoprene material will give you a comfy cushion to protect your bare skin from the rubbing on the full foot fin pocket. For those divers that are allergic to neoprene materials, we have the Gill Thermal Hot Socks. It is made of polypropylene with a fleece like material in the interior. The fleece-like material in the interior will trap water and in return, it provides you the sufficient warmth. However, this sock is not as thick as the Mares 3mm Neoprene sock thus it does not really help much in preventing your feet from getting a blister. 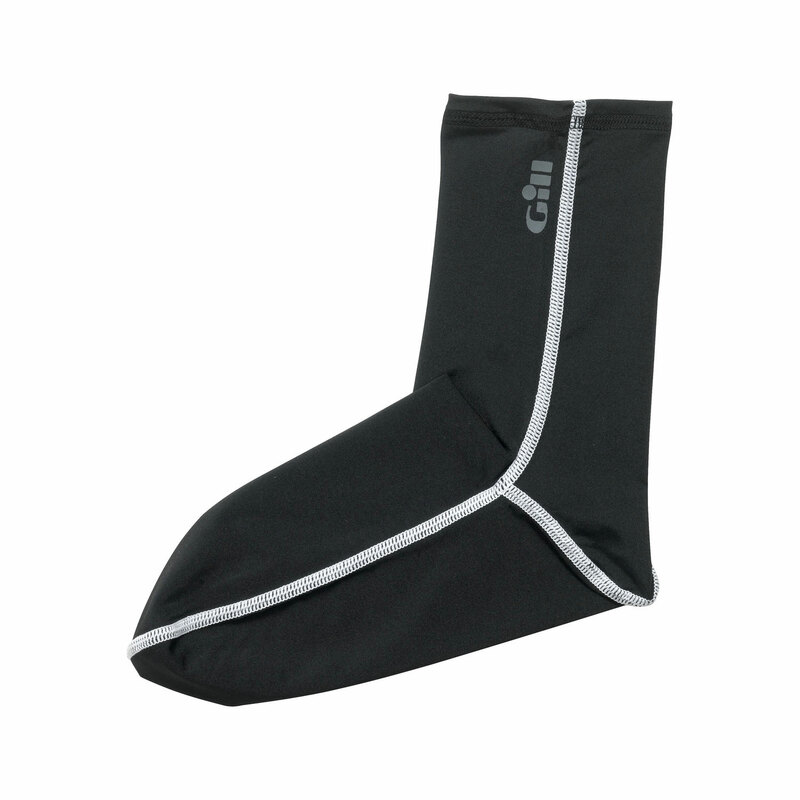 The Gill Stretch Drysuit sock is most preferably used by divers who wear a drysuit. It is made of thin nylon material and it does not provide any warmth to the diver’s feet. However, this sock is very useful for drysuit diver because it allows them to put on their drysuit with ease especially if the drysuit booties are made of latex. In addition, the sock will absorb the sweat from the diver’s feet and your drysuit booties will stay fresh. It does not have the fleece like material in the interior so it is breathable and you will not feel too hot when you wear it with your Drysuit.